The Professional Geographer (1999) 51(2), 210-227. 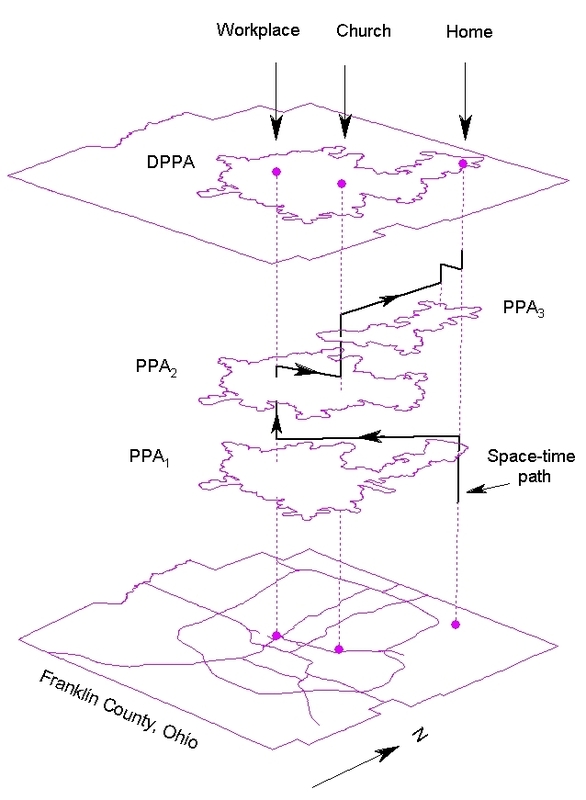 Figure 1: Derivation of the daily potential path area (DPPA). Figure 2: A two-dimensional representation of the daily potential path area (DPPA) of the individual. 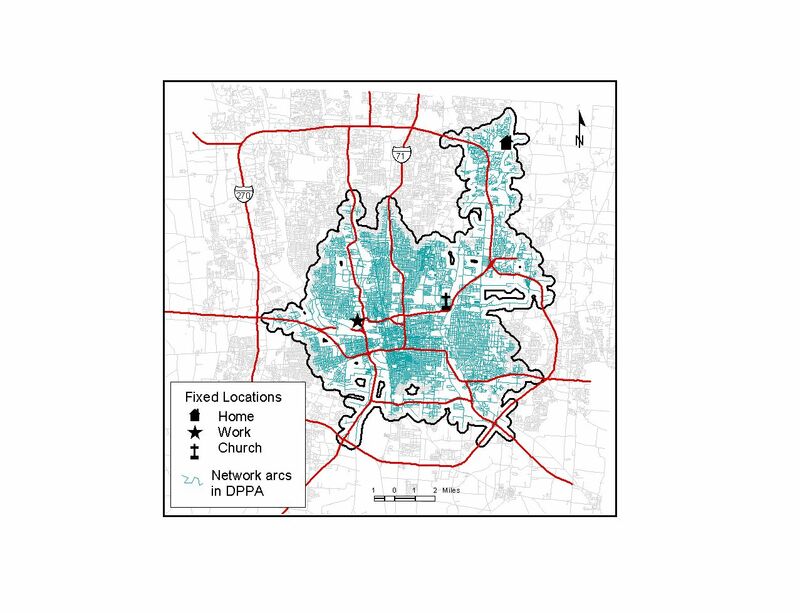 Figure 3: The study area and home locations of the individuals in the subsample. 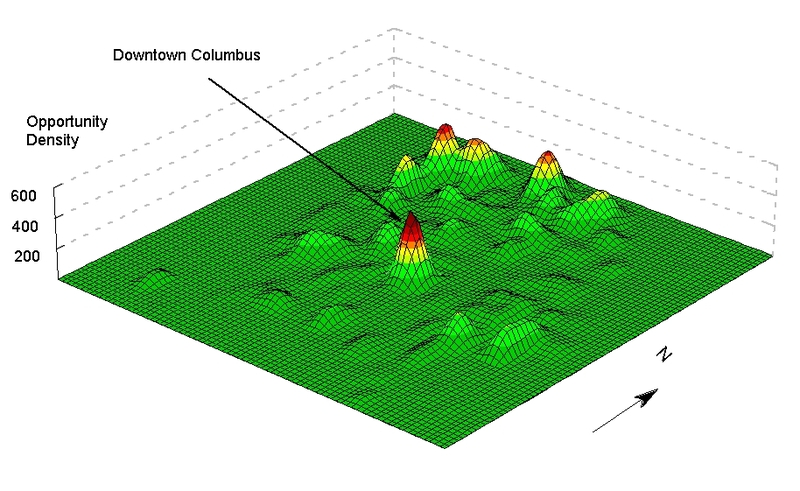 Figure 4: Density surface of urban opportunities in Franklin County, Ohio.